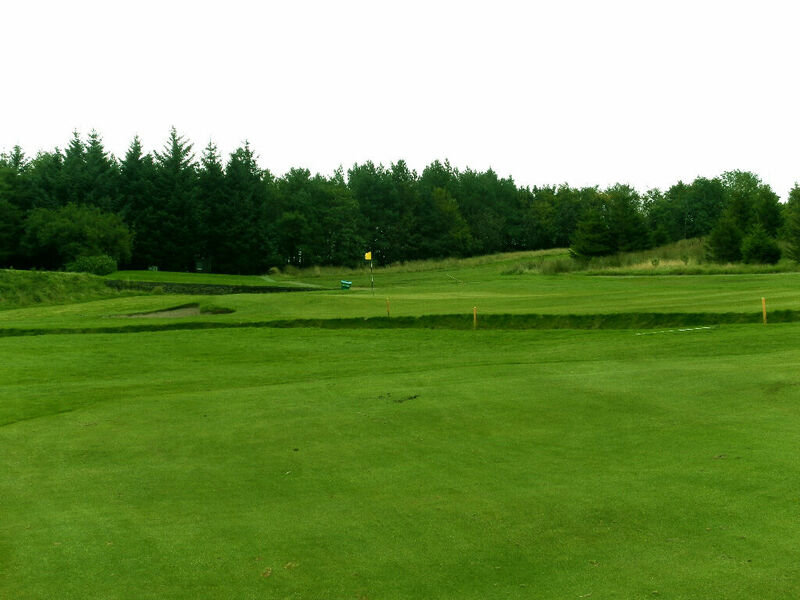 11 :: Longridge Golf Club near Preston, Lancashire golf. 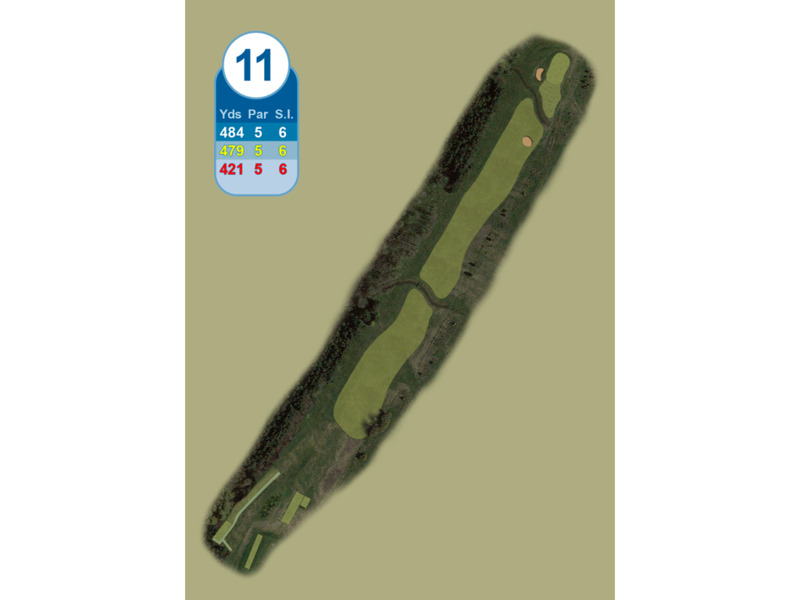 A remodelled tee produces a slight right/left dogleg. 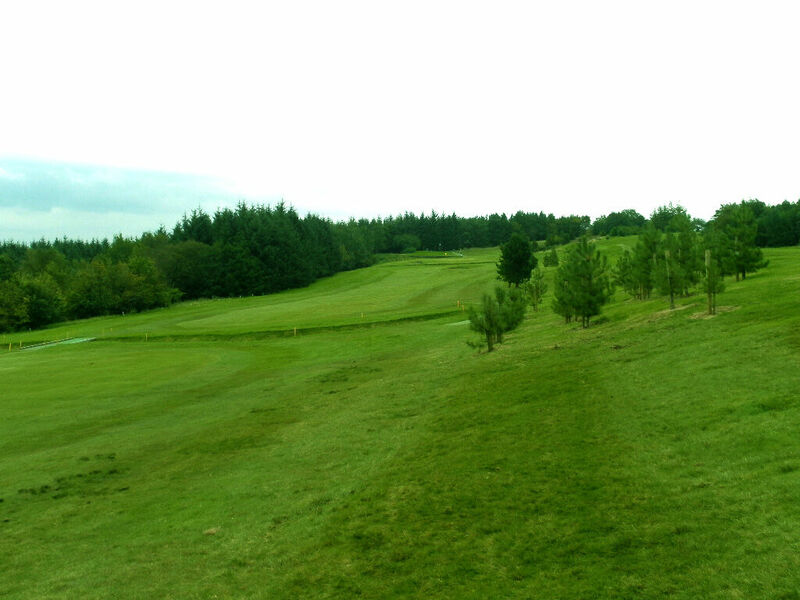 Out of bounds down the left, rough, gorse and new trees on the right. 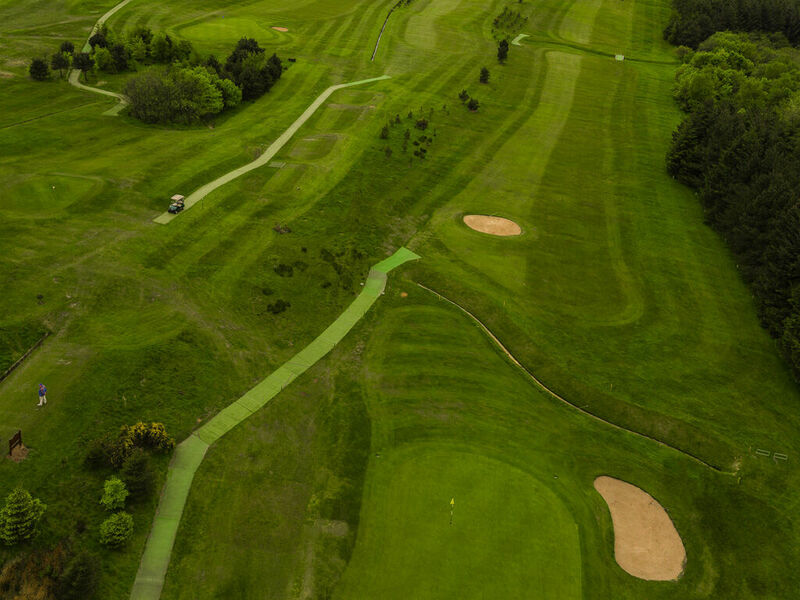 Two ditches – 270 yards from the tee and 15 yards from the green – test the player’s strategy as does a fairway bunker 30 yards short of the green. 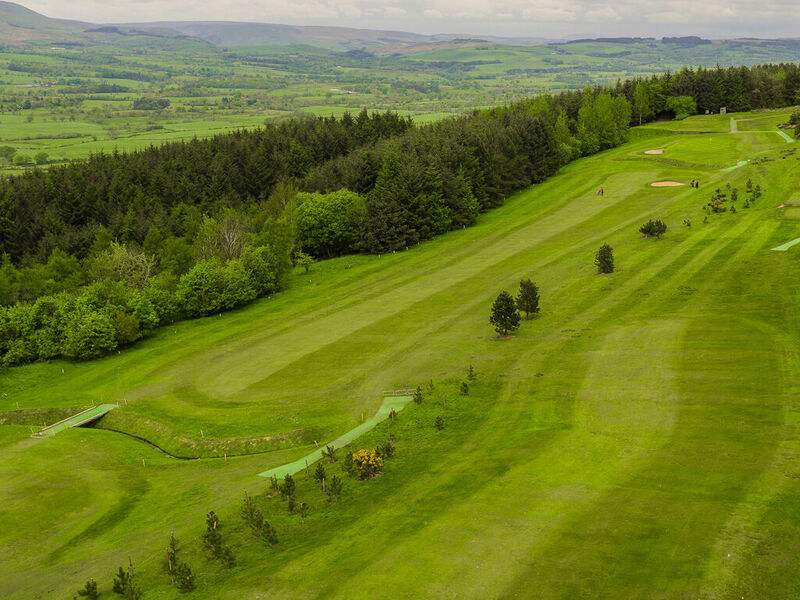 The sloping green is further protected by a bunker to the left.